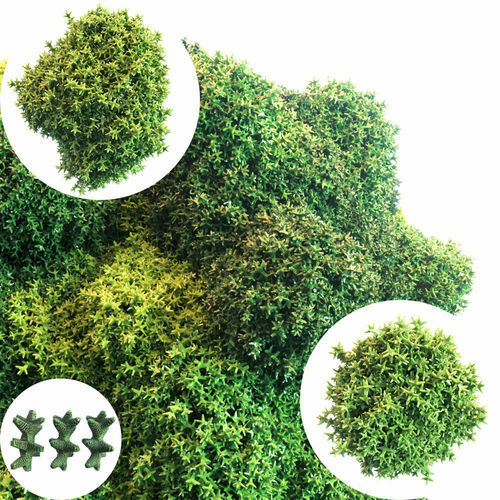 A set of moss for distribution on the surface of any shape. Maps are used Normal and Cavity. To increase or decrease the moss's richness, change (in the material settings) the parameter Displacement. The model is ready for Corona Scatter. There are the following files: 3ds max 2011; 3ds max 2014; 3ds max 2017; FBX; OBJ; Maps (Normal and Cavity). Final images rendered with Corona renderer 1.5. Hope you like it! Thank you very much!